Five next-level treats to eat during summer 2016. 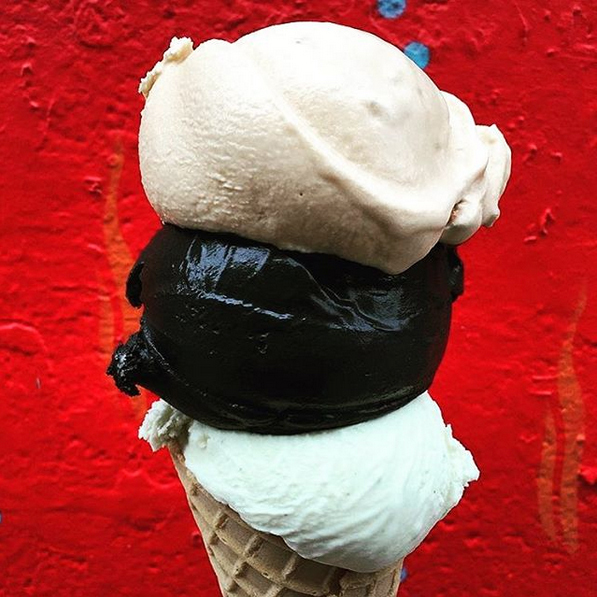 Though it’s not technically summer until June 20, it is definitely ice cream season. 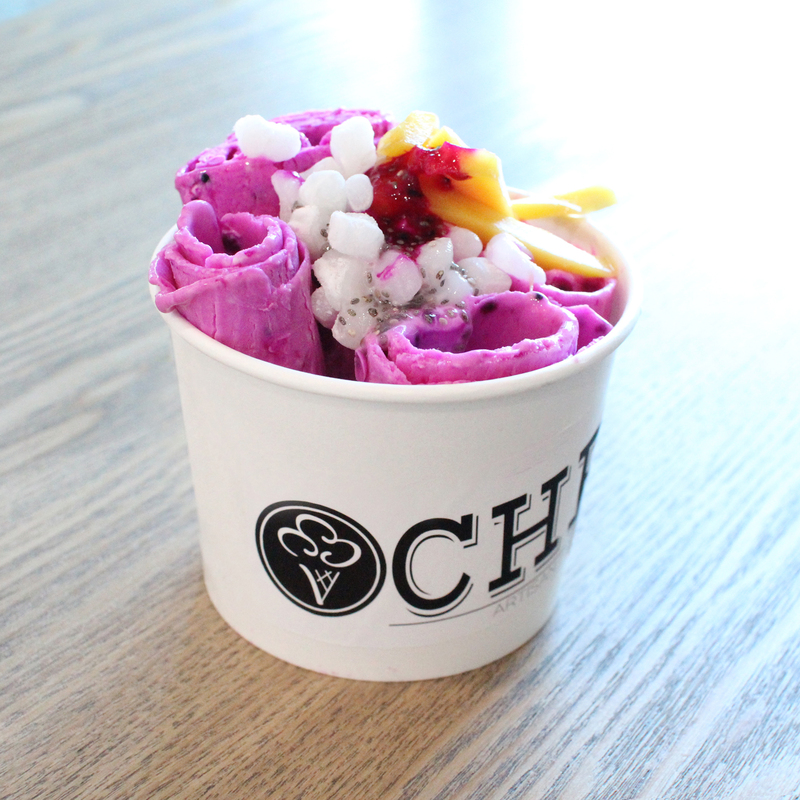 Here, five next-level ice cream treats to seek out right now. Inspired by Thai street food, this dessert starts as liquid ice cream. 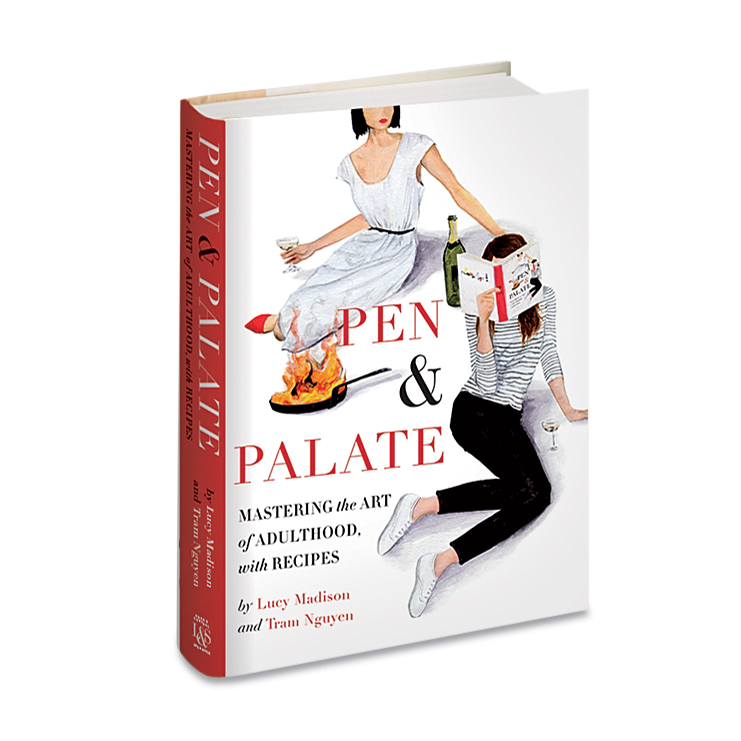 A skilled hand chills it to order on a cold plate at -10 degrees Fahrenheit, then wraps it over itself using a spatula. You get a bowl of these beautiful rolls, adorned with your favorite Girl Scout Cookies, truffled Himalayan salt or even pungent durian fruit. The Prague dessert that swept social media earlier this year is actually available stateside. 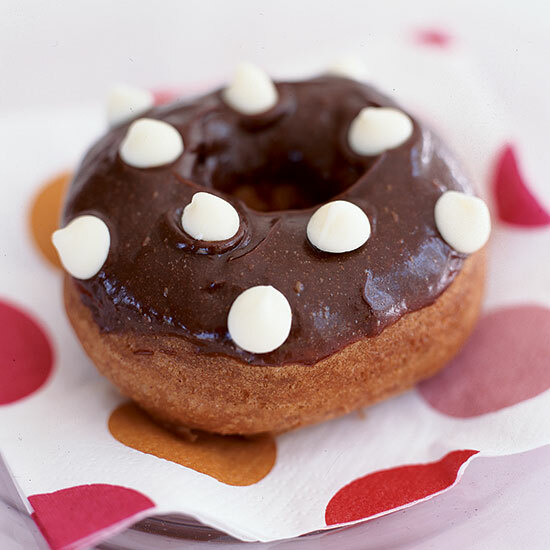 As part of the Datz restaurant group, Dough uses its own Chaos Creamery ice cream. 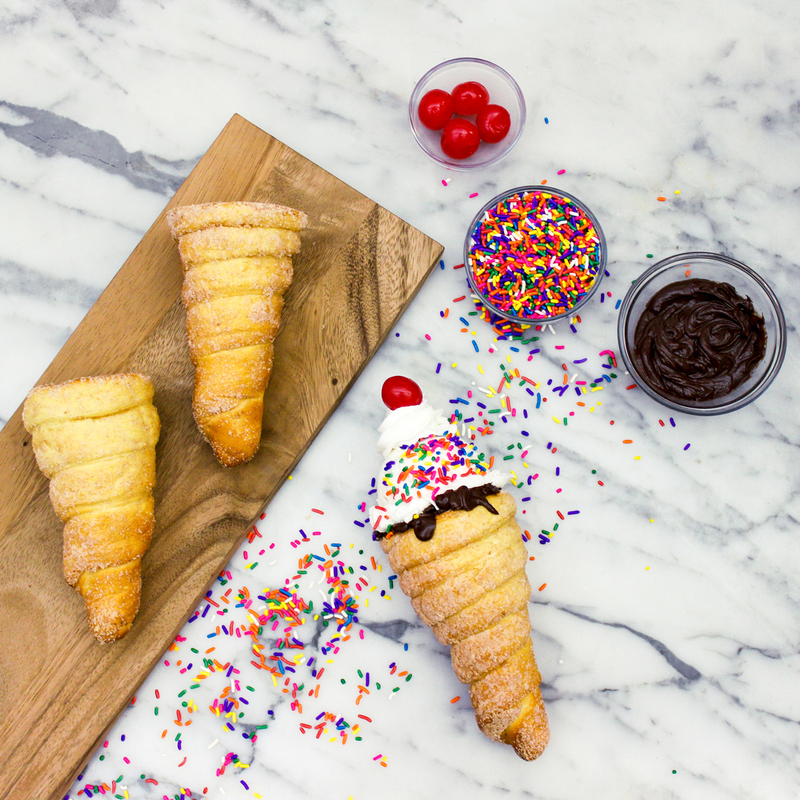 The doughnut cones are made fresh each morning and sell out each day, so go early. 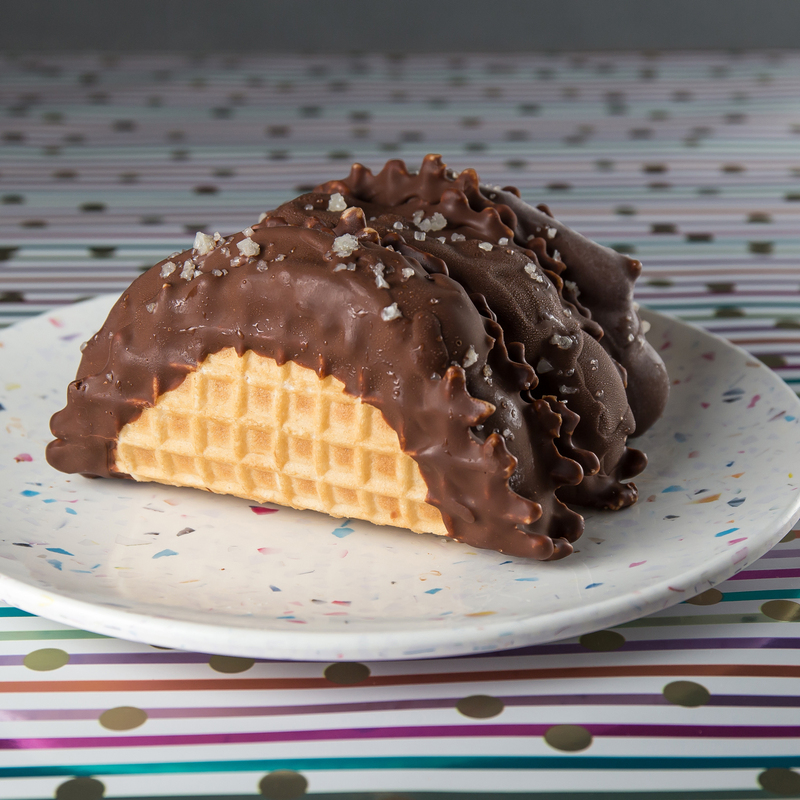 At its experimental new dessert bar, Salt & Straw updates a childhood favorite, the Choco Taco, by filling a mini waffle cone taco shell with sweet and spicy cinnamon and ancho chili ice cream, then dipping the whole thing in local Woodblock chocolate and topping it with coarse sea salt. 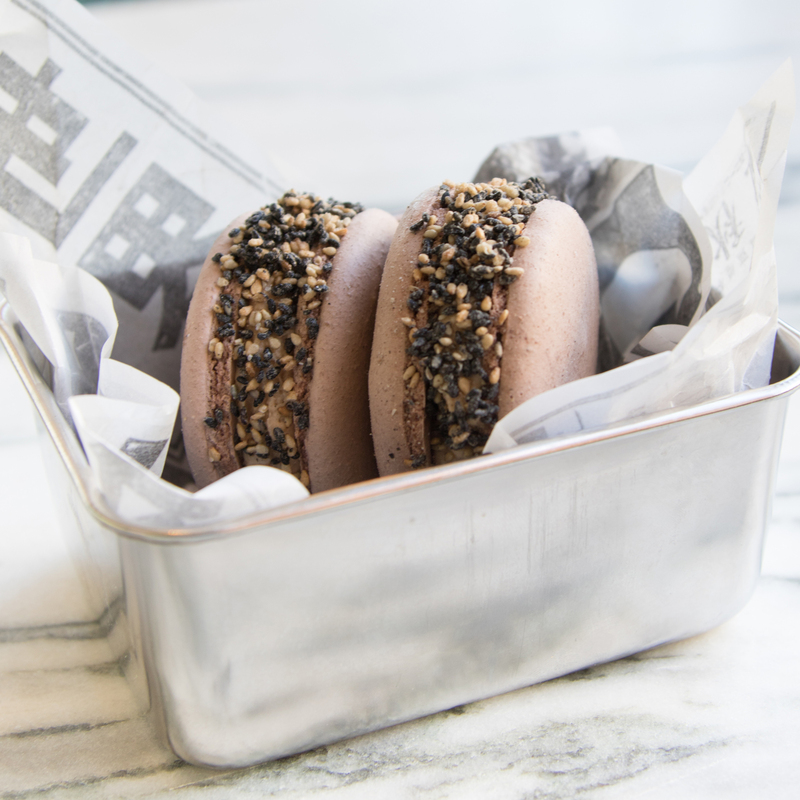 This Asian fusion spot, which sits on the second floor atop sister restaurant Uchi, takes a classic French confection, a chocolate macaron, and fills it with a sesame ice cream swirled with caramel. Then they roll the whole thing in candied sesame seeds. 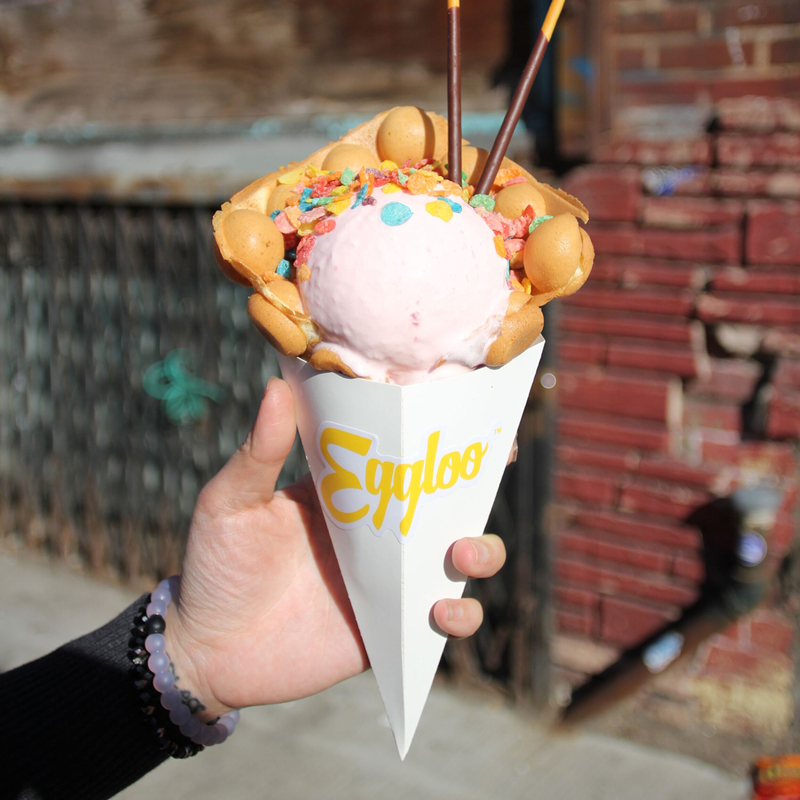 Based on the classic street snack Gai Daan Jai from Hong Kong, these crisp, bubbly, waffle cones are filled with ice cream and topped with unlimited toppings. A few good options: fruity pebbles, mochi and green tea Pocky.